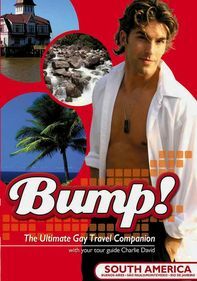 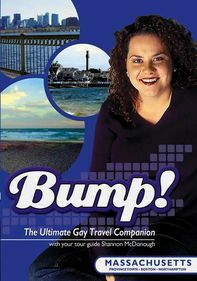 With this installment of "Bump!" 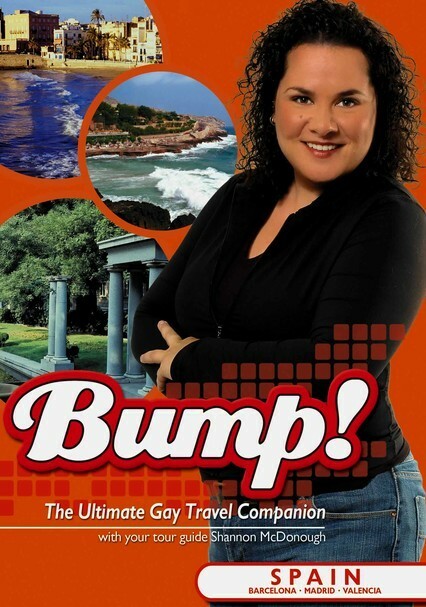 -- the popular gay and lesbian travel TV series -- host Shannon McDonough takes viewers on a fun-filled journey through Spain in hot pursuit of the nation's most exciting gay hot spots and historical destinations. 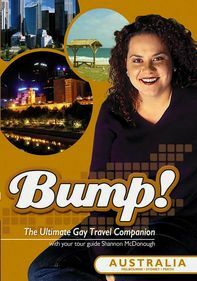 Highlights include an excursion through the gay district of Barcelona and an action-packed visit to Madrid, site of the country's largest gay scene, which features dozens of exciting venues.